Bangkok, 24 August 2017– Procter and Gamble Thailand – makers of leading consumer brands, including Pantene, Head & Shoulders, Downy, Gillette, Olay, Oral-B, Pampers, and SK-II – is celebrating its 30th year of operations in the Kingdom of Thailand, with the celebration theme: “We Grow Together”. 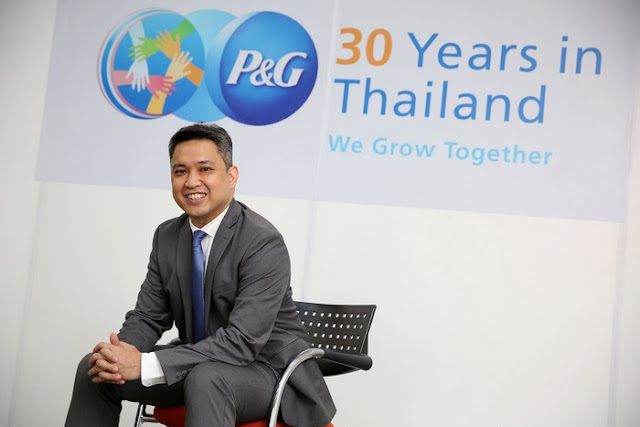 The company is highlighting key 3 strategic drivers - Innovation, Leadership, and Citizenship – in delivering high quality products which touch and improve the lives of Thai people and society. 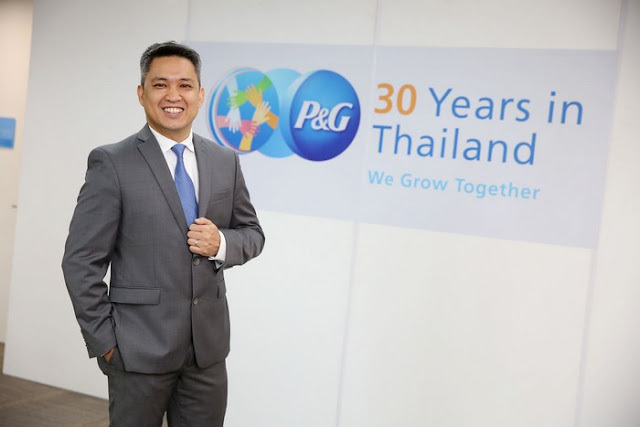 For 30 years, P&G Thailand has been focused on touching and improving the lives of Thai people and communities every day. 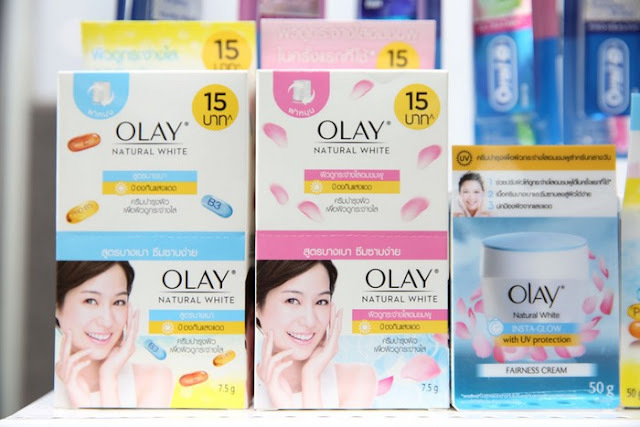 Through our brands, our people and CSR programs with external partners, we have a unique role to play in improving the health & well-being of Thai people, economy and environment as defined “We Grow Together” commitment for the past years and continue to grow in the future. 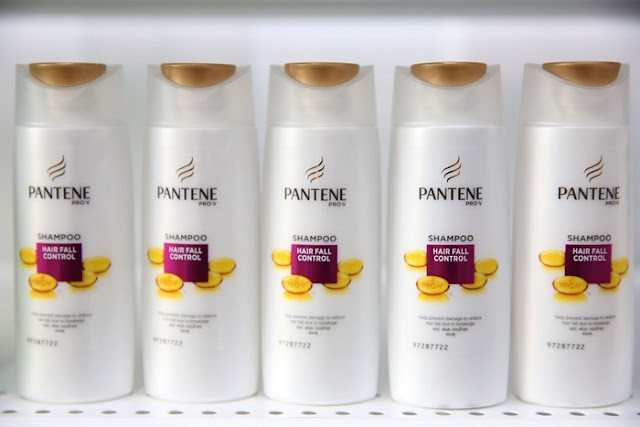 Innovation: As testimony to the effectiveness of our innovation program, there are now 21 P&G brands that generate over US$1 billion (over Bht 30 billion) in annual sales. Thailand is home to several of these billion dollar brands which include Pantene, Head & Shoulders, Olay, Gillette, Mach3, Oral-B, Downy, and Pampers. 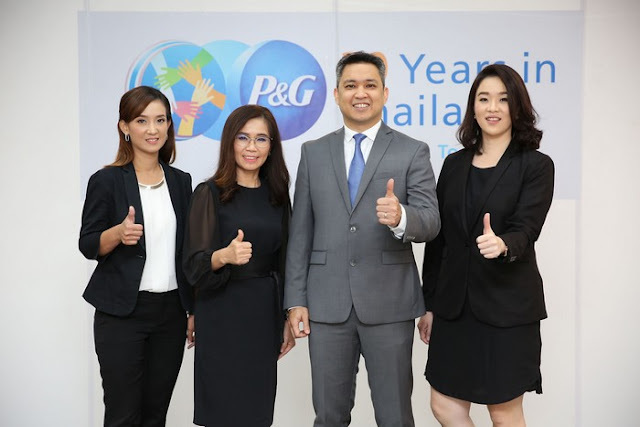 P&G has made Thailand company’s largest export manufacturing hub in Asia-Pacific region and the second largest plant among P&G worldwide, which reinforces P&G’s commitment and confidence in the long-term future of Thailand in this region. 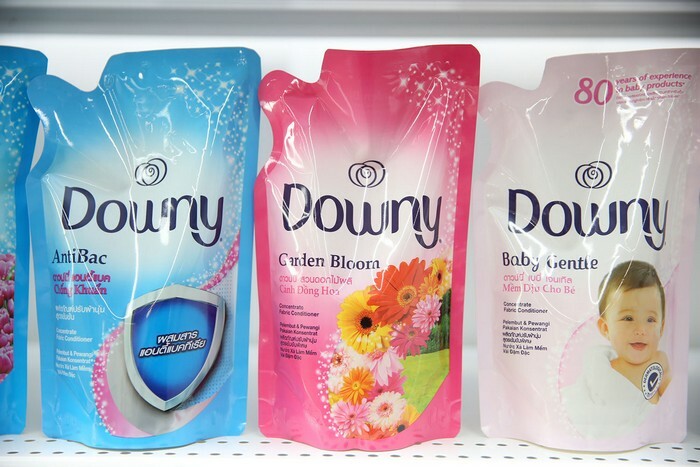 Its eco-friendly manufacturing plant is located at Well-grow Industrial Estate in Chachoengsao, making sustainable & innovative brands with the export value of hundreds of millions of US dollars to each country in Asia Pacific and many countries in other regions. 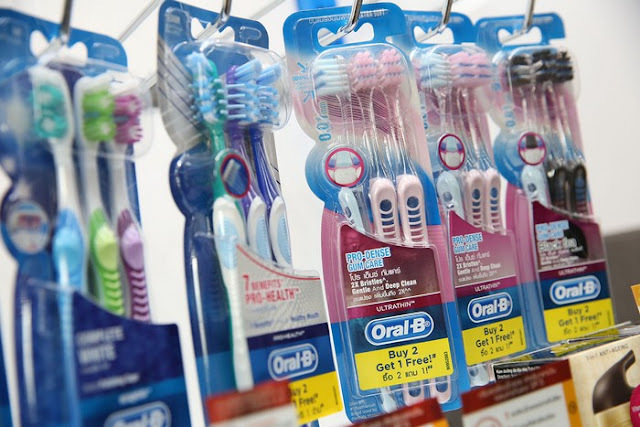 Leadership: P&G is also well-known for its comprehensive in-house leadership development programs, Diversity and Inclusion policy and facilities in the office that groom world-class leaders. P&G Thailand is proud to have balanced ratio of female representation in leading positions. 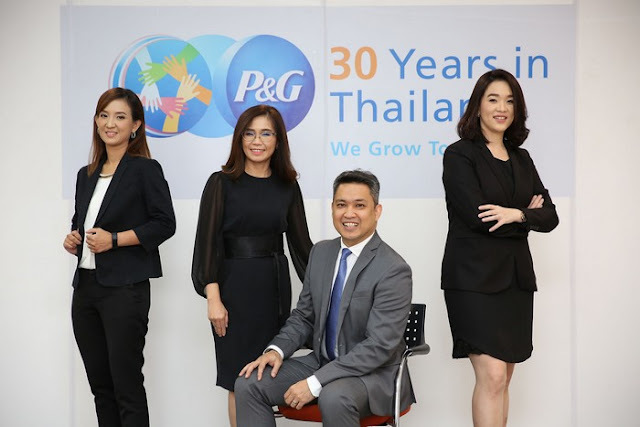 For executive roles, the company appointed the ‘first female and first Thai in Managing Director, Plant Manager and recently, Sales Director to lead Sales Organization in 30 years of P&G operation in Thailand. 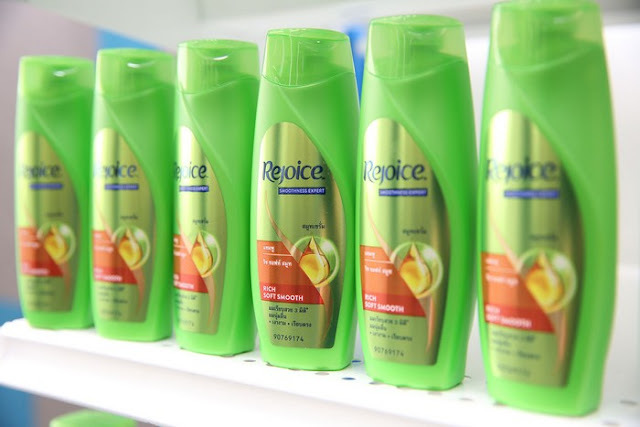 With Procter & Gamble’s sustained commitment to diversity, do diverse women and men are equally represented in all parts of our company and ensuring an inclusive environment where everyone- men and women, can contribute to their full potential. 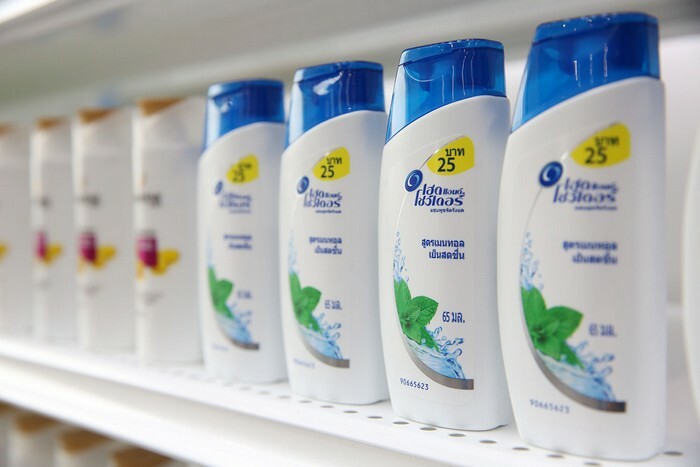 Citizenship: is embedded in P&G’s business growth and strategy to ensure that all team members build sustainability thinking and practices into their everyday work and growing the business sustainably and responsibly. 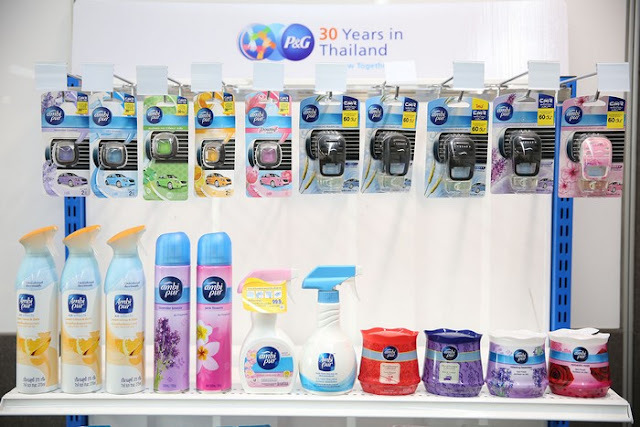 P&G Thailand Foundation for Society was established to continue P&G’s commitment to work with relevant organizations to improve better health and hygiene, environment and the lives of Thai people without seeking profits through many projects such as Children’s Safe Drinking Water, Gift of Learning, Women Empowerment, Go Green, Recycled Playgrounds from recyclable shampoo bottles etc. 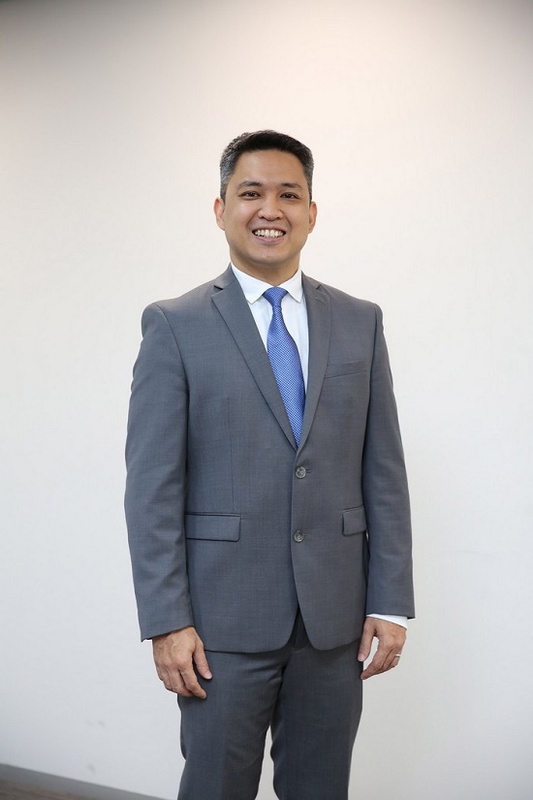 “We will continue to create those meaningful community impact and focus on women empowerment, SMEs promotion as well as environmental sustainability for next coming years” added Mr.Fajardo. P&G serves consumers around the world with one of the strongest portfolios of trusted, quality, leadership brands, including Always®, AmbiPur®, Ariel®, Bounty®, Charmin®, Crest®, Dawn®, Downy®, Fairy®, Febreze®, Gain®, Gillette®, Head & Shoulders®, Lenor®, Olay®, Oral-B®, Pampers®, Pantene®, SK-II®, Tide®, Vicks®, and Whisper®. 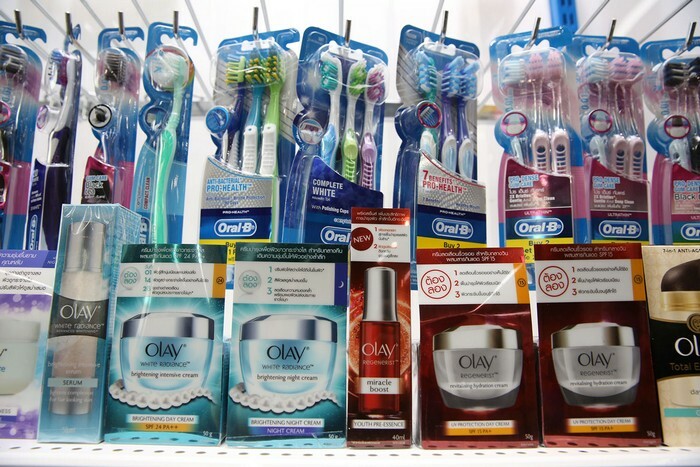 The P&G community includes operations in approximately 70 countries worldwide. 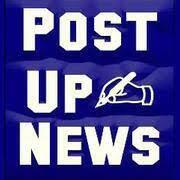 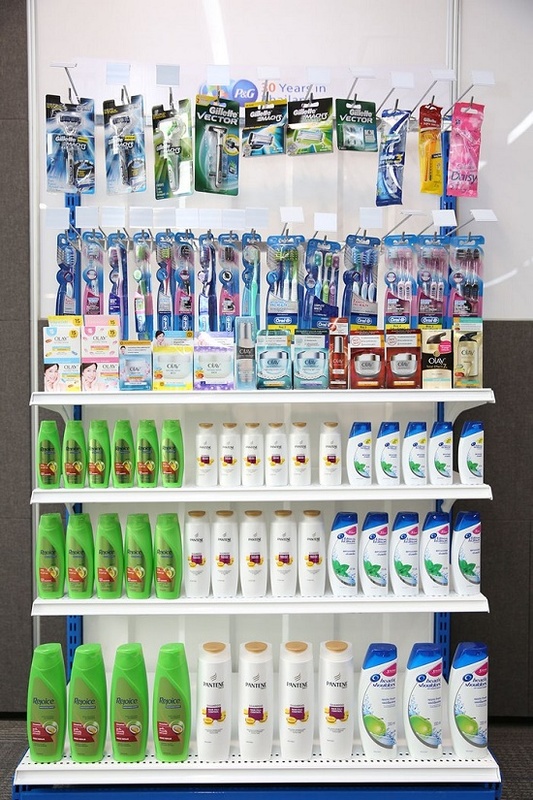 Please visit http://www.pg.com for the latest news and information about P&G and its brands.